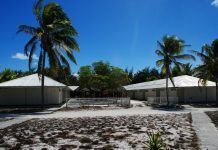 I will be qrv from Christmas island from 03. till 06 November 2018 AND AGAIN from 10. till 17 November 2018, mainly in CW, RTTY and Digi modes (FT8, JT, PSK, MFSK16 and some HELL, too). 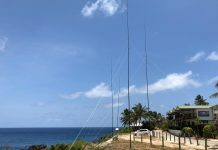 Will be active 6 – 160 meters. For CW/RTTY: I always work split-operation; mostly up 1 to 3. QSL sure via DF8AN (direct/bureau). eQSL very very late, when I find some free time for that. NO LoTW, sorry. 73 see you down the log and please don’t forget to send a PAPER QSL, because I’m still collecting paper cards. 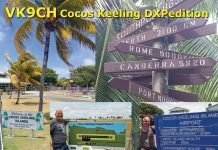 PLEASE send NO QSL VIA AUSTRALIAN QSL BUREAU! If you like to send via bureau: please send via DF8AN (German QSL bureau).